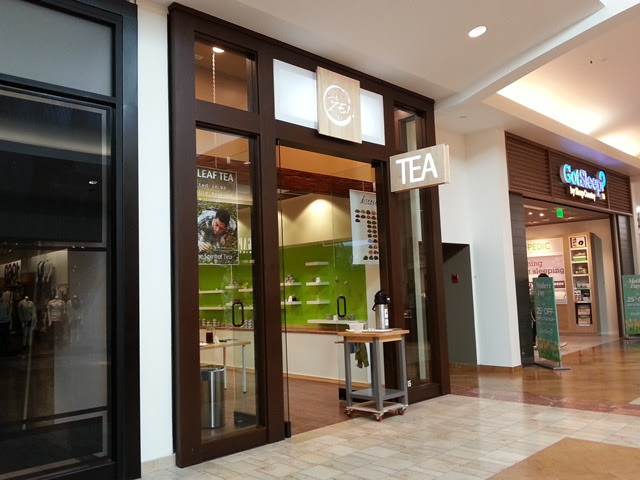 Shen Zen Tea's storefront is closed. Their products are available online, at local farmers markets, and at cooperating retailers and restaurants. Shen Zen Tea has been preparing and selling quality teas at farmers markets, festivals, and food and gift shows throughout the Puget Sound for over four years. 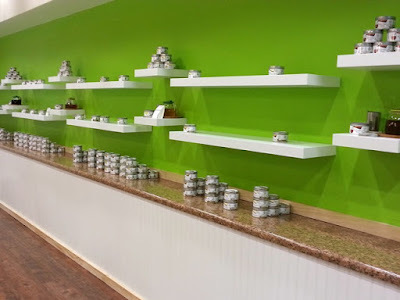 In December 2014, they opened their first tea shop in Olympia's Capital Mall. The interior is clean, bright, and welcoming. 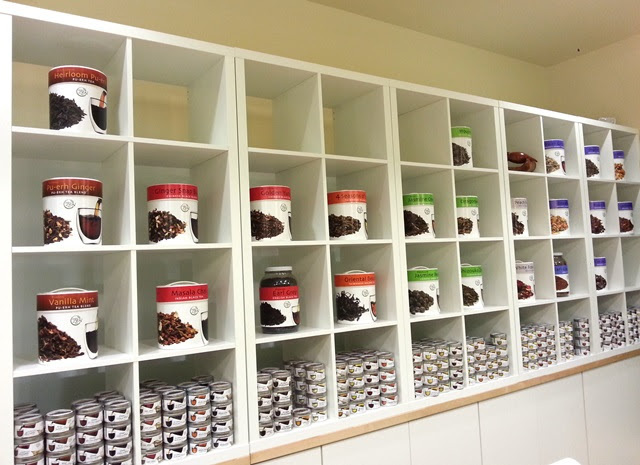 Shelves are lined with signature Shen Zen tins filled with teas and tisanes ranging from popular favorites to rare and small-batch teas. 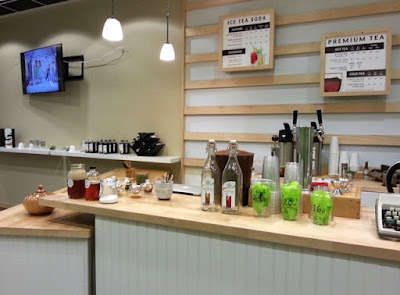 You'll also find infusers, bath infusions, syrups, and tea sodas. Shen Zen staff are friendly and knowledgeable. 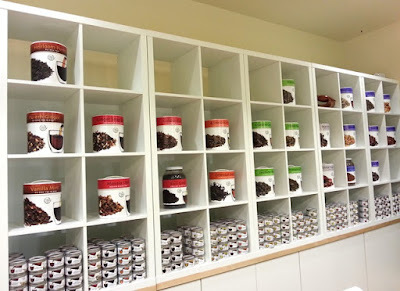 They can prepare your tea to go, make recommendations, and provide insight into your favorite teas. 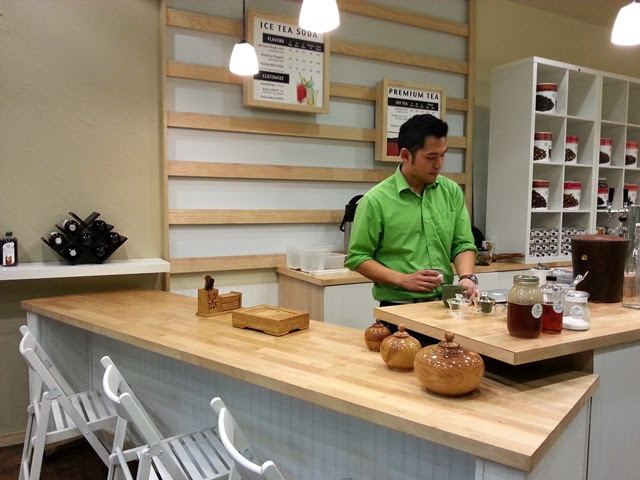 Shen Zen also offers in-home focused tea tastings for those who would like to learn more about tea in a quieter setting. Owner Jason Chang prepared a delicious cup of Ali Shan for me during my recent visit while we talked tea. He explained how he incorporates his background in science and art into Shen Zen and his plans for the business as it evolves and expands. The tea shop is relatively new and you can expect to see some great changes and improvements in the future. Drop by the tea shop and look for a Shen Zen booth at farmers markets around the Puget Sound! Be sure to visit Shen Zen's Facebook page for updates and news!